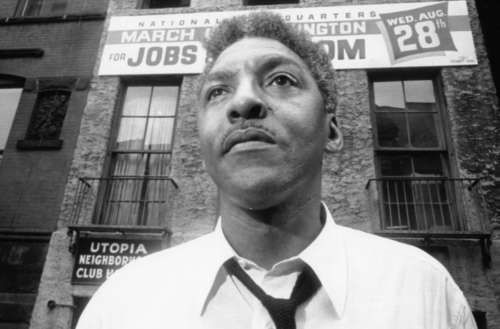 It’s a travesty that the work and legacy of Bayard Rustin isn’t as well-known as it should be, but this openly gay man — who organized 1963’s March on Washington and was a trusted adviser to Martin Luther King Jr. — was an important, powerful figure of the American Civil Rights Movement. Now, as we discover in a recently unearthed recording of a mid-1980s interview, Rustin shares his thoughts on the importance of being openly gay. 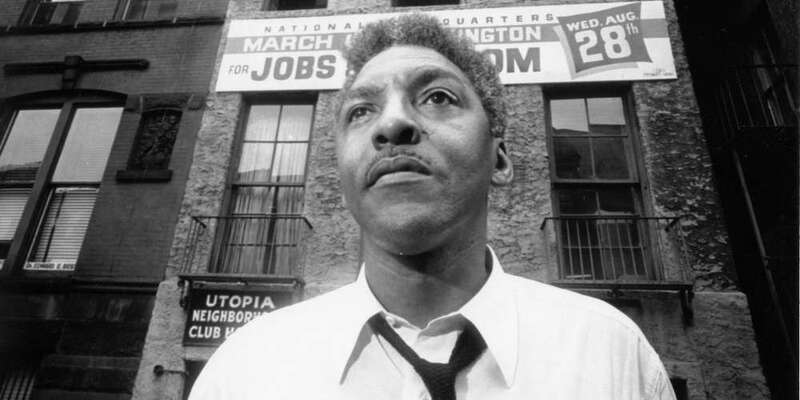 Audio from an interview between Bayard Rustin and the Washington Blade will come to light this week on the podcast Making Gay History, hosted by Eric Marcus. It was the podcast’s executive producer who uncovered the previously unheard audio, which had been saved by Rustin’s partner, Walter Naegle. “At a given point, there was so much pressure on Dr. King about my being gay and particularly because I would not deny it, that he set up a committee to explore whether it would be dangerous for me to continue working with him,” Rustin is quoted as saying in the unearthed interview. Regardless, Bayard Rustin was openly gay at a time when to be so was unheard of. The man is a true hero of both the Civil Rights Movement and the fight for LGBTQ rights. According to this new recording, it was an incident that took place on a city bus that sparked what he considered a responsibility to be open about his sexuality. It was the 1940s, and as Rustin boarded the bus — expected to take a seat in the back — he says a white child playfully reached out and pulled his necktie, to which the child’s mother referred to Rustin as a racial slur. 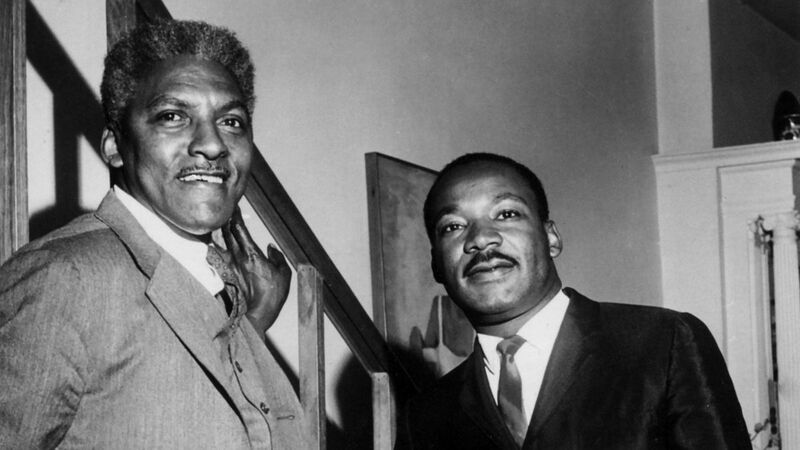 Bayard Rustin with Martin Luther King Jr. This newly uncovered interview documents Rustin as feeling the same about his blackness as he did about his gayness. The process of ‘coming out’ is considered a celebratory rite of passage among many in the LGBTQ community. 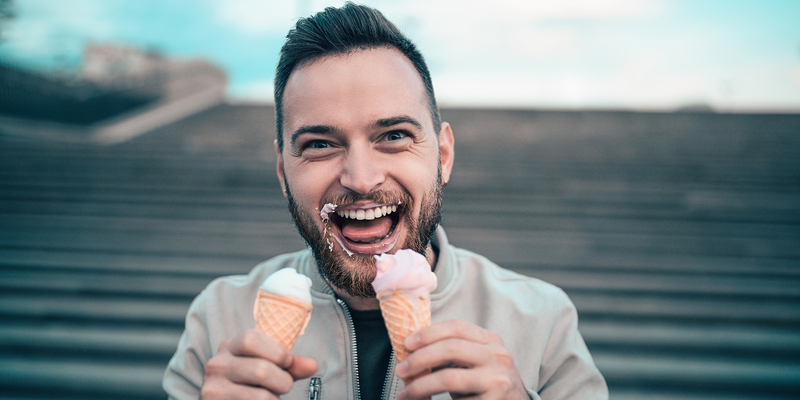 Indeed, National Coming Out Day encourages those still ‘in the closet’ to embrace their authentic selves, and those of us who are already out to support them in what can be a harrowing process. In that vein, let us never forget the very real visibility — and, thus, power — that comes from anyone and everyone living their authentic lives and sharing with the world who they truly are. Every LGBTQ person has a platform — some large, some small — and there is value in each of us being openly queer. 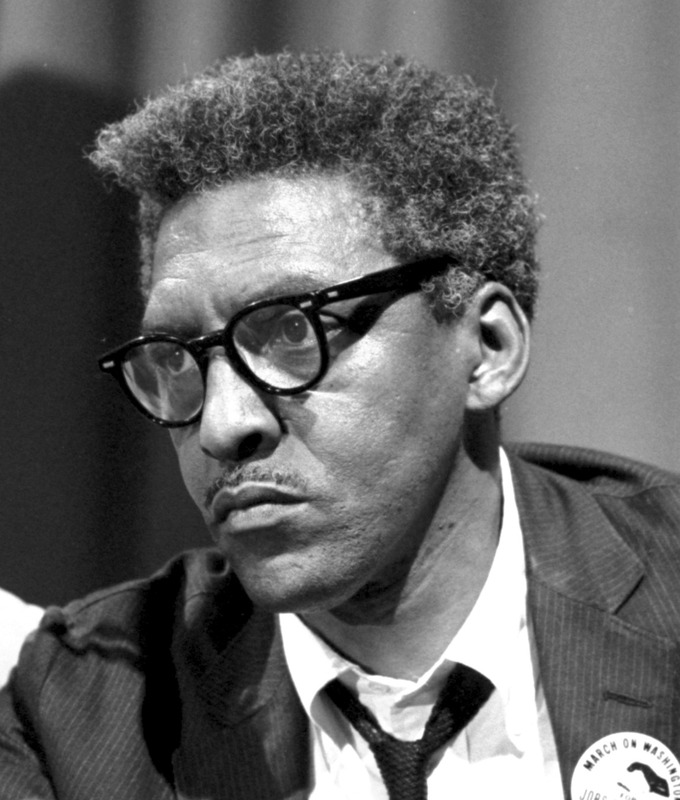 What do you think of this recently unearthed Bayard Rustin interview? Do you agree with his thoughts about the necessity of being openly gay?